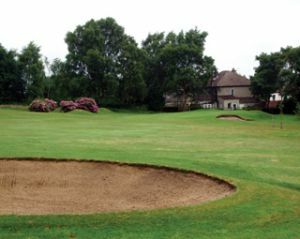 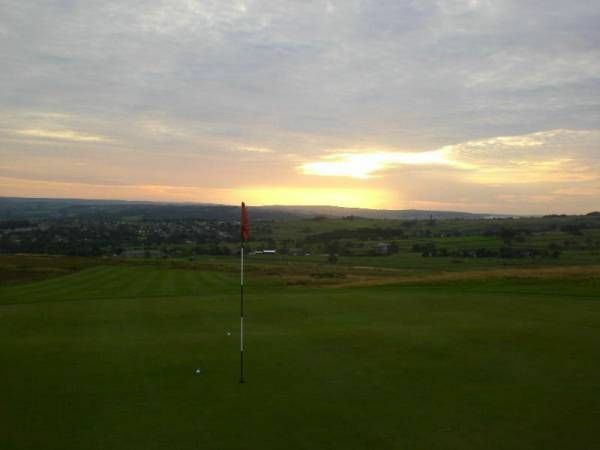 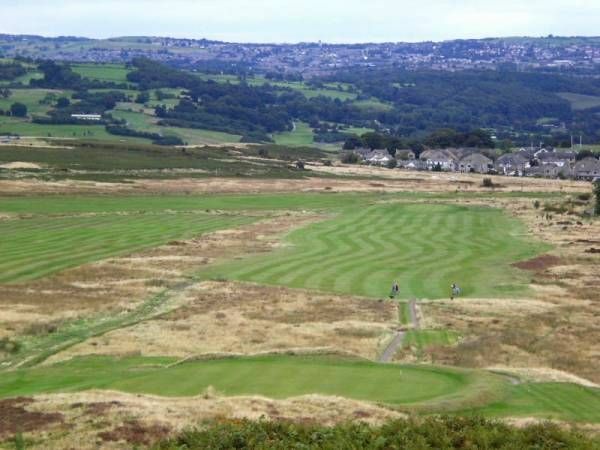 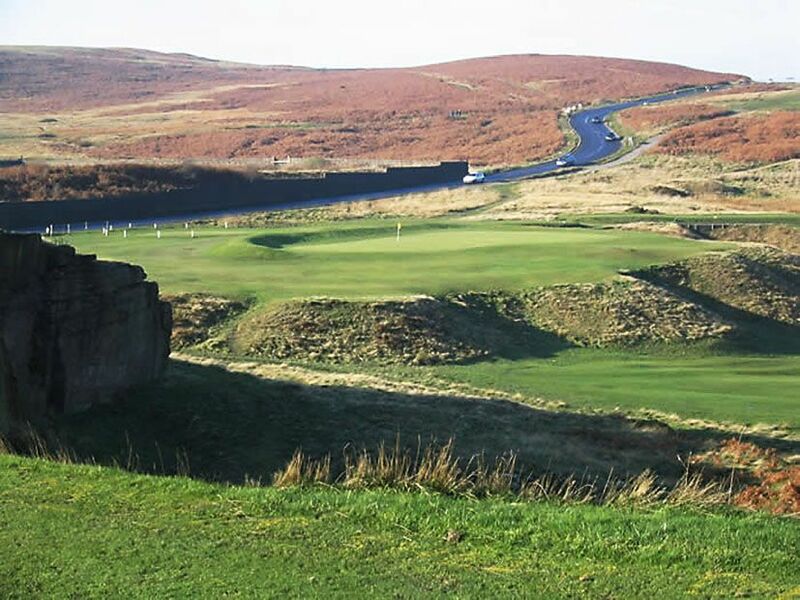 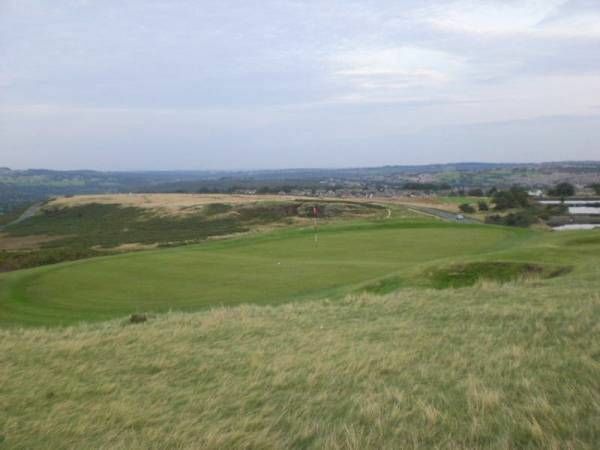 Baildon Golf Club was founded in 1896 and offers an excellent Par 70 moorland golf course, with magnificent views and superb facilities. 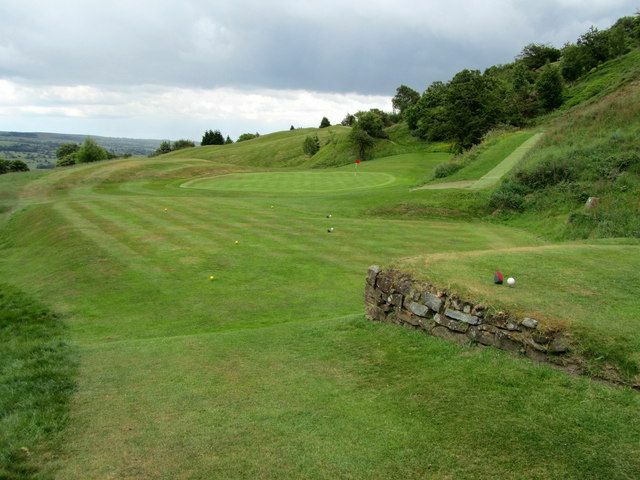 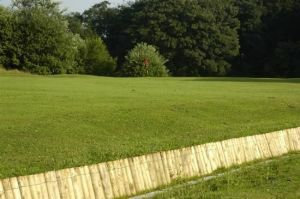 The club is situated close to Bradford and is easily reached, yet enjoys a lovely country setting. 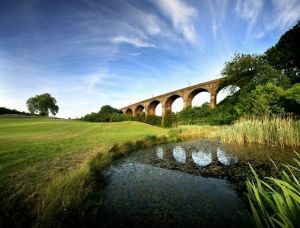 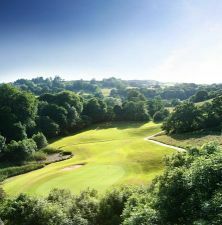 Baildon Golf Club is not yet in our pool of Golf Courses for orders.